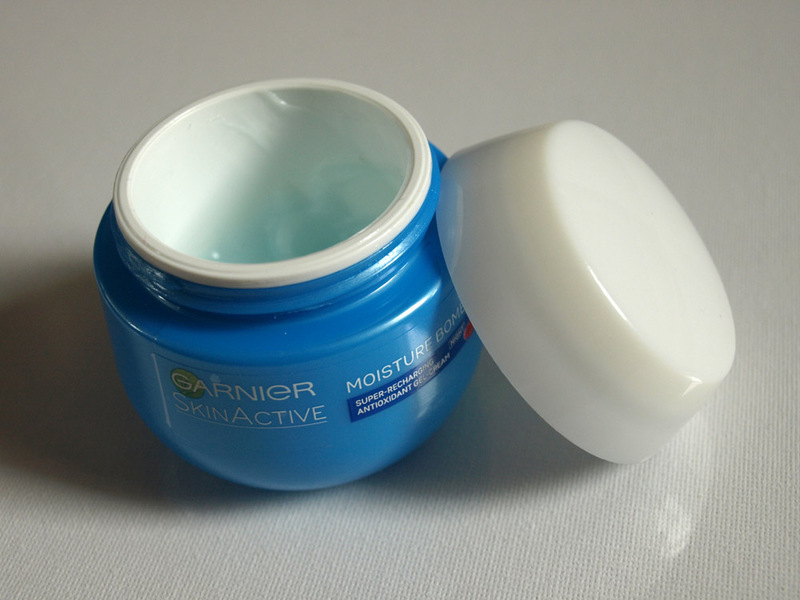 A few months ago, I was given the opportunity to try out some Garnier night cream. 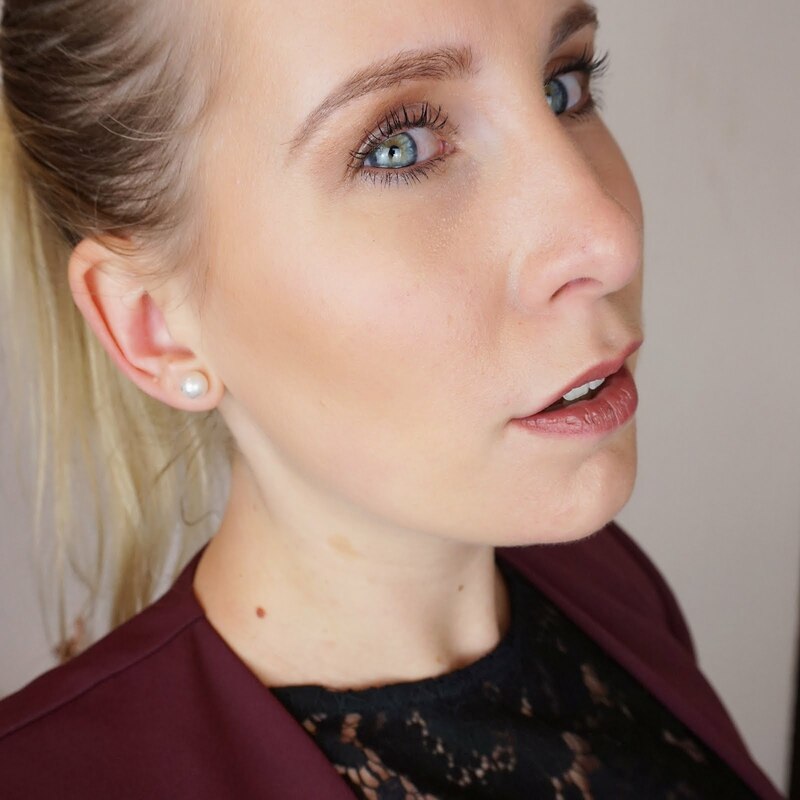 For years I have been looking for a night cream that leaves my face feeling hydrated rather than greasy, so when this opportunity came up, I felt quite excited. 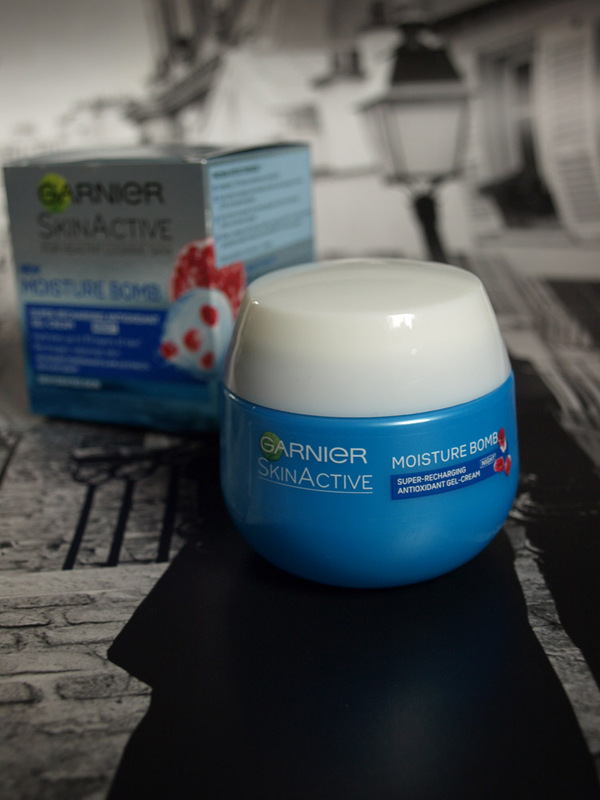 Garnier Moisture Bomb Gel Night Cream is a gel based cream that contains two antioxidants: Pomegranate and Amla and 15% plant serum. Garnier promises to leave your skin feeling smoother, refreshed and replumped with your skin feeling super hydrated for up to 72 hours. So let's go and see if this cream does what it says it does! 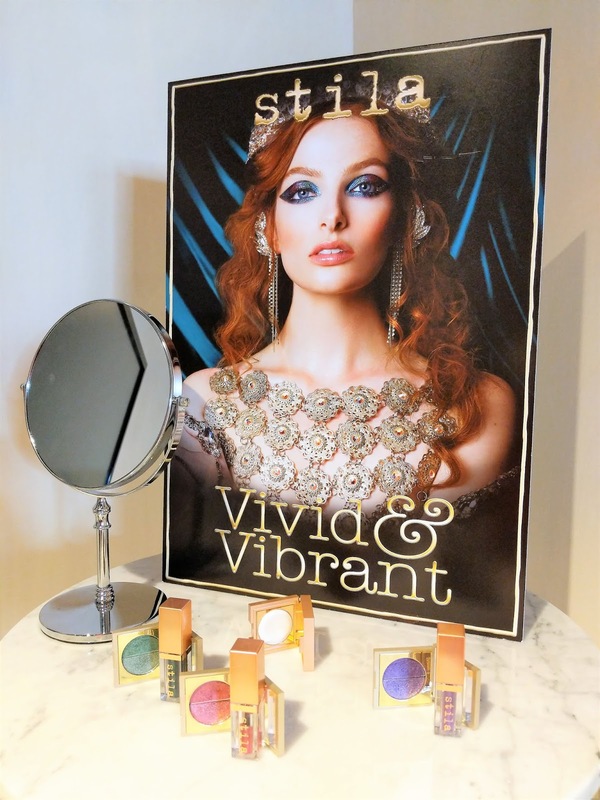 When I first received the box, I felt so excited because the packaging looks very luxurious and really makes you think you've got your hands on a high end product. I was however slightly disappointed when I opened the packaging and saw the pot. The pot is made of cheap looking plastic and although I completely understand that it should be all about the cream, I did feel a little bit sad. But oh well, let's move on to the cream. The cream smells nice enough, though nothing special. The texture of the cream however is exactly what I was hoping it would be - light and a gel rather than creamy. You need about 1-2 pea size dollops of cream to cover your face. 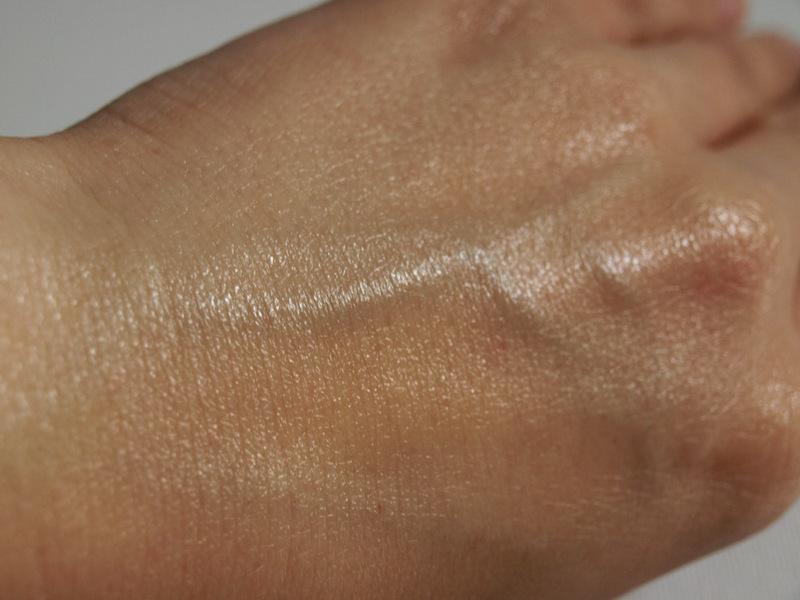 The gel applies easily and immediately my skin feels refreshed and rehydrated. The gel is absorbed by my skin quickly which I find quite nice because you don't have the feeling you're going to sleep with a layer on your face. 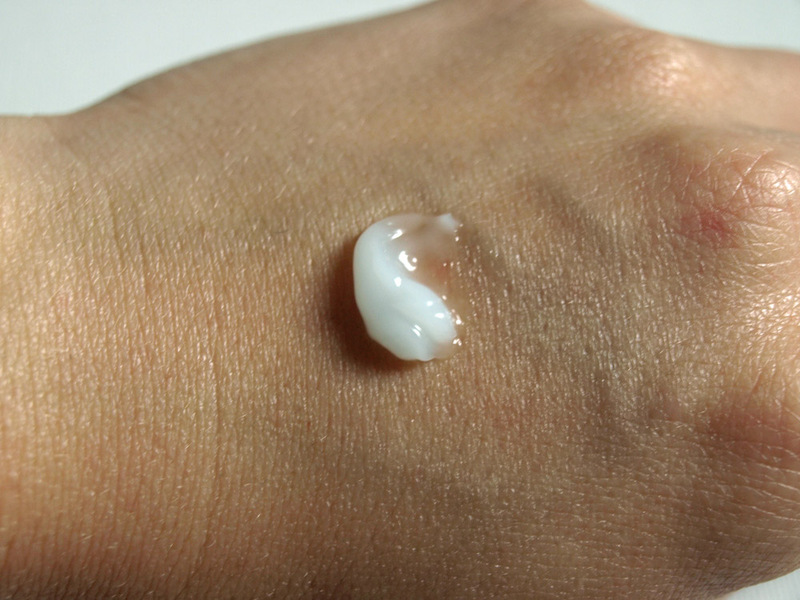 I have tried Moisture Bomb Gel night cream every night for a few months now and I am very pleased. The gel really leaves my skin feeling hydrated, smooth and replumped, even after waking up in the morning, however does not make my skin break out or feel greasy. I wake up feeling refreshed an my skin is no longer tight and dry. Overall a very decent night cream and just what I needed! 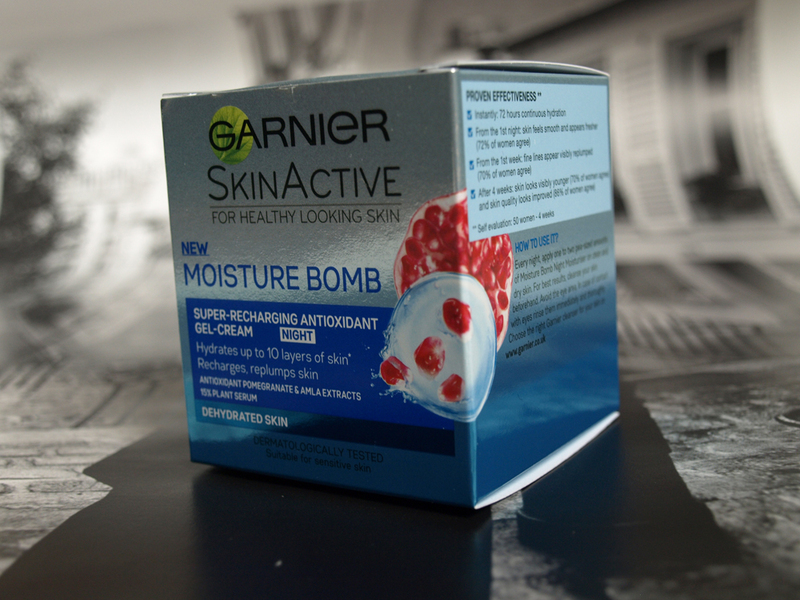 The Garnier Moisture Bomb Night Cream costs £7.99. If you have any comments or questions, feel free to send me a message or use the comments form below! This product was offered to me free of charge by BzzAgent. Regardless of how the product was obtained, it remains my priority to give you, my readers, my honest opinion.